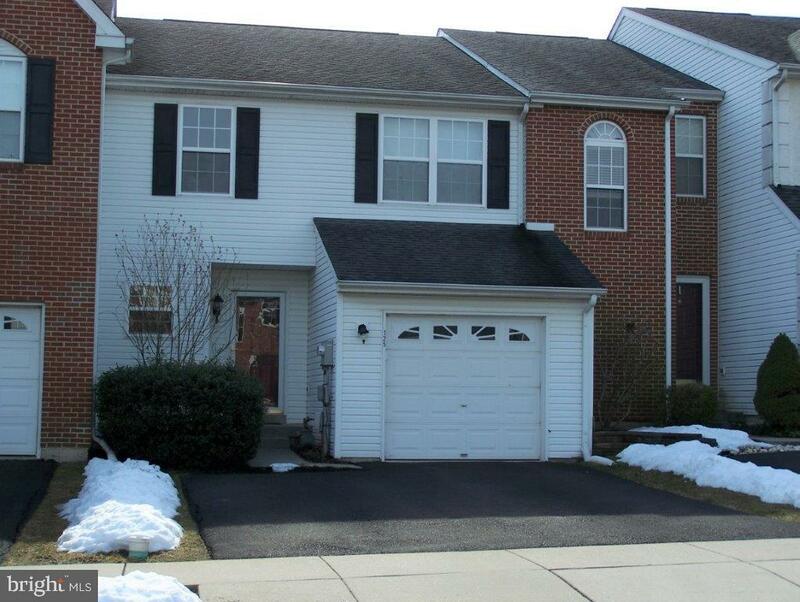 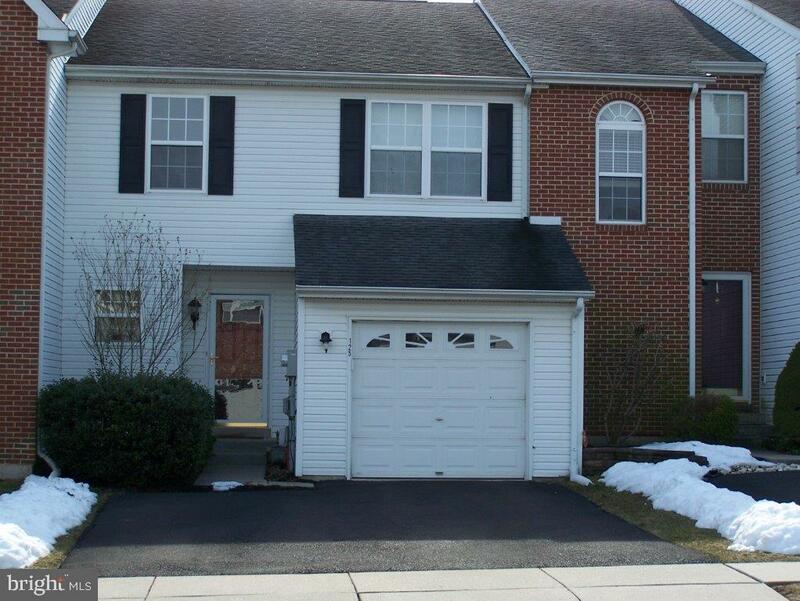 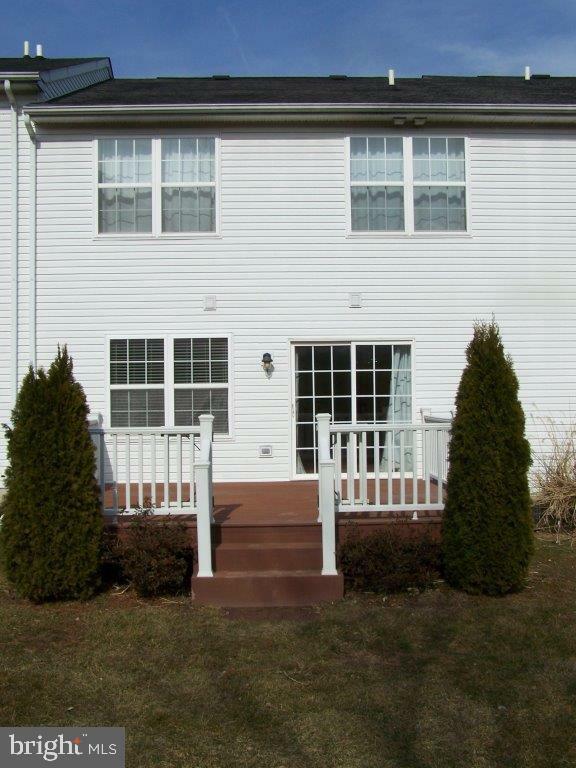 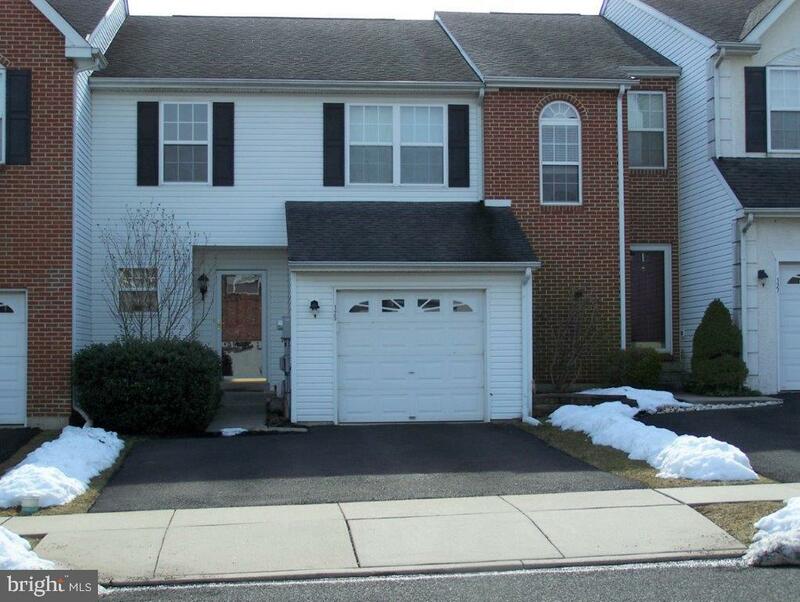 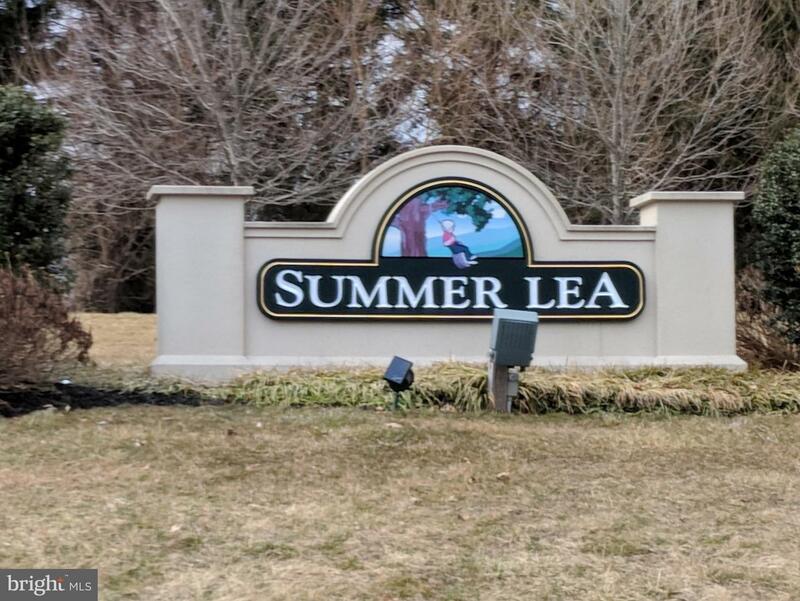 Beautiful 3 bedroom, 2.5 bath home in the desired townhouse development of Summer Lea. 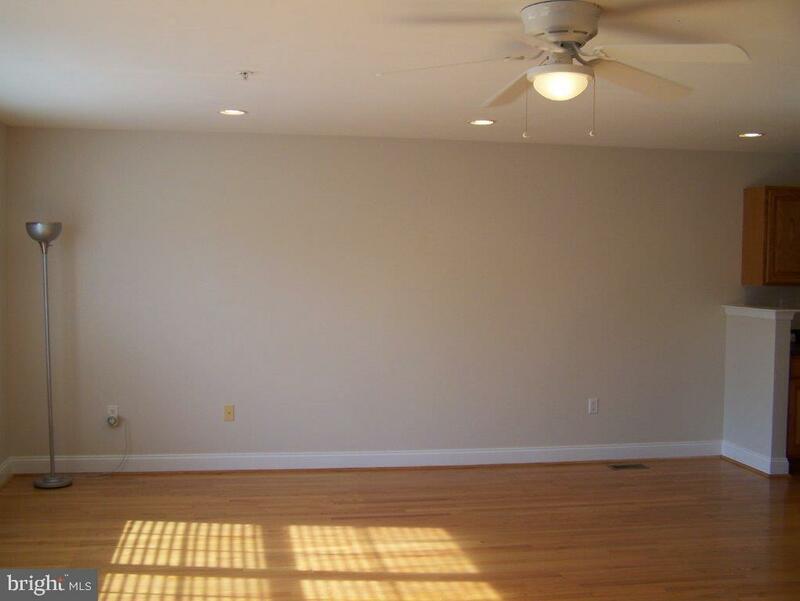 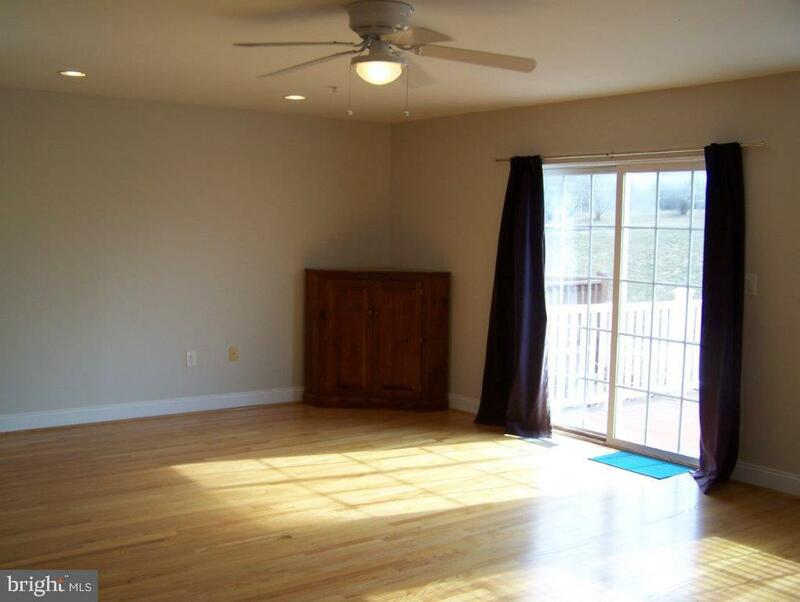 The first floor has an open floor plan with the large living and dining room directly off of the kitchen. 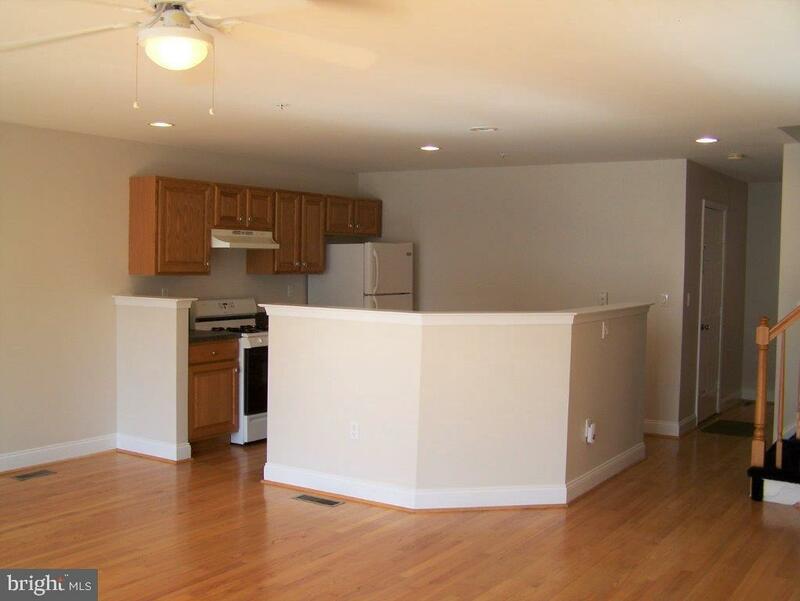 The kitchen sink and work space island faces the living room. 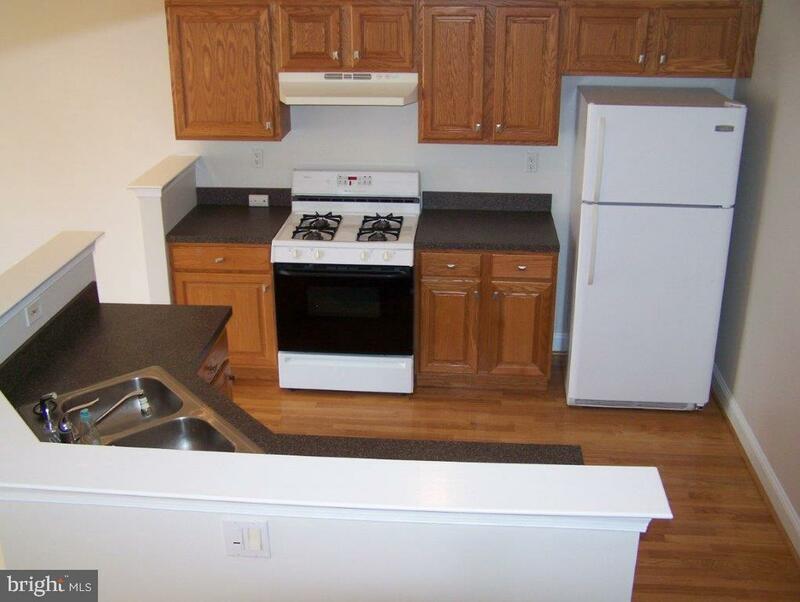 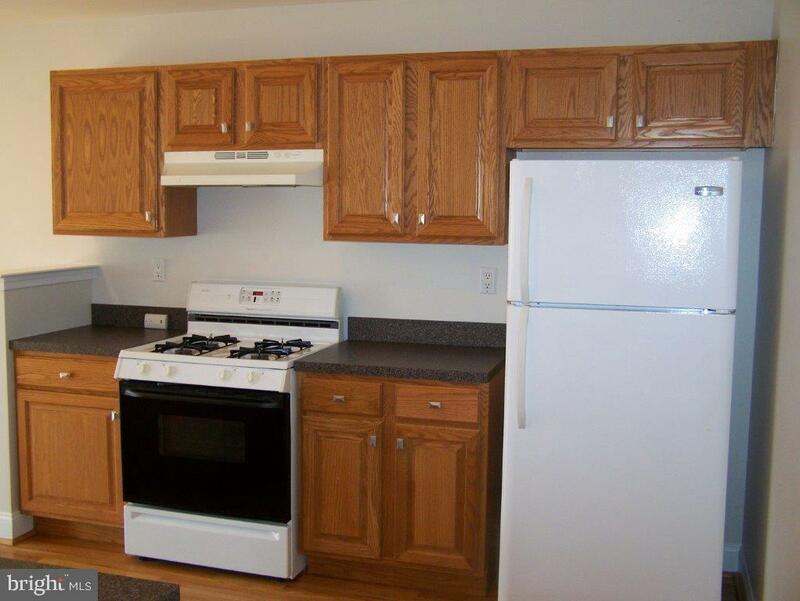 There's the built in dishwasher, garbage disposal, and gas stove with plenty of cabinet and counter space. 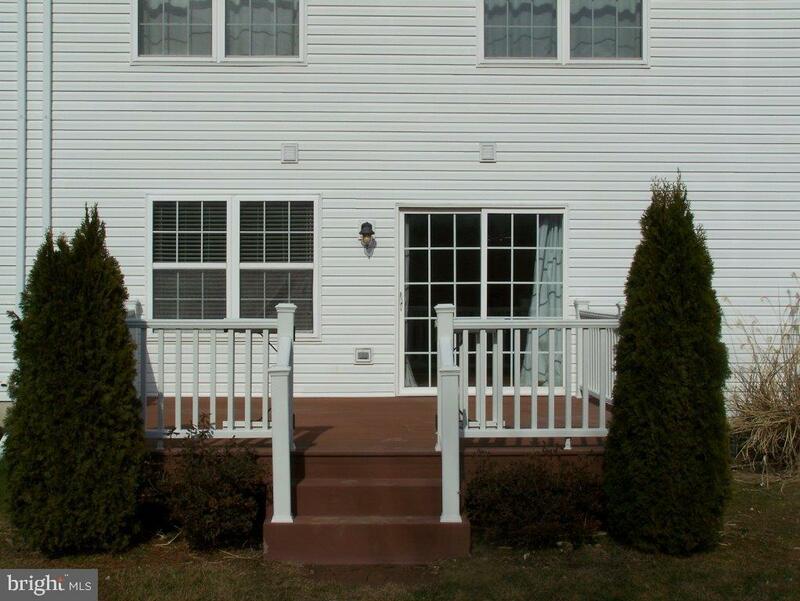 The living room has a slider out onto the modern easy to maintain Azek deck and vinyl railing system. 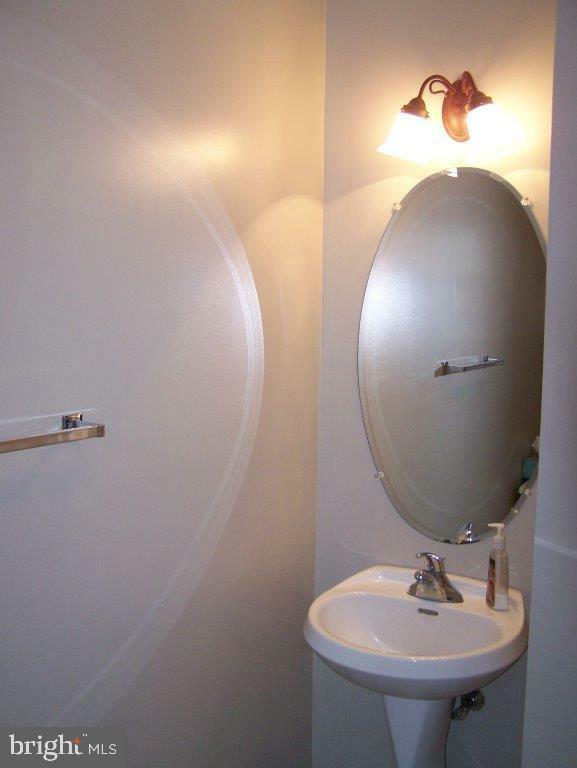 The powder room is also located on the first floor. 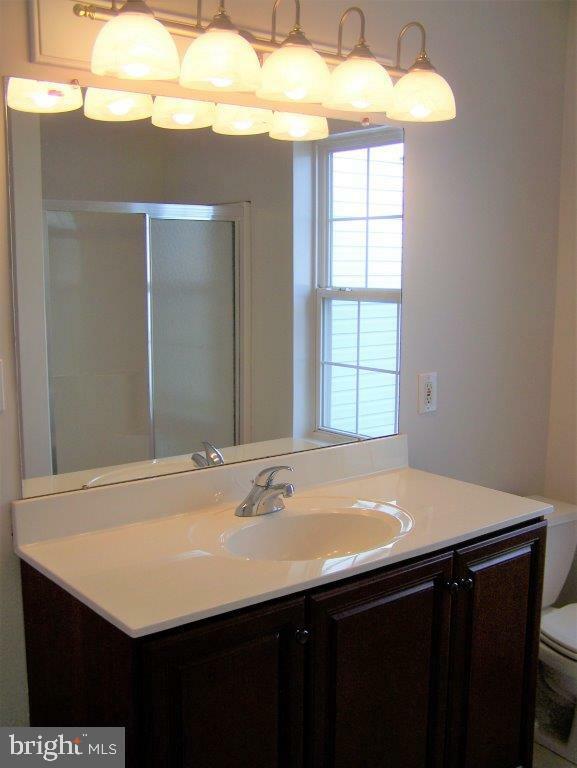 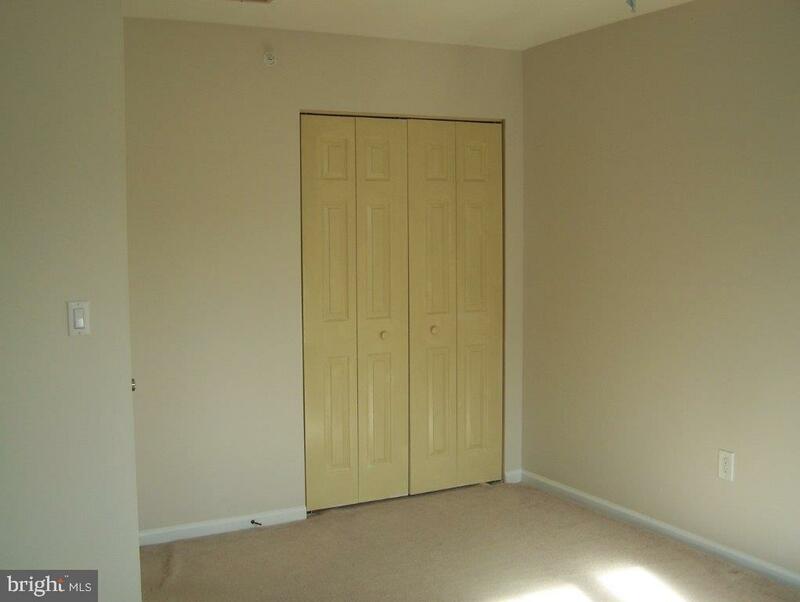 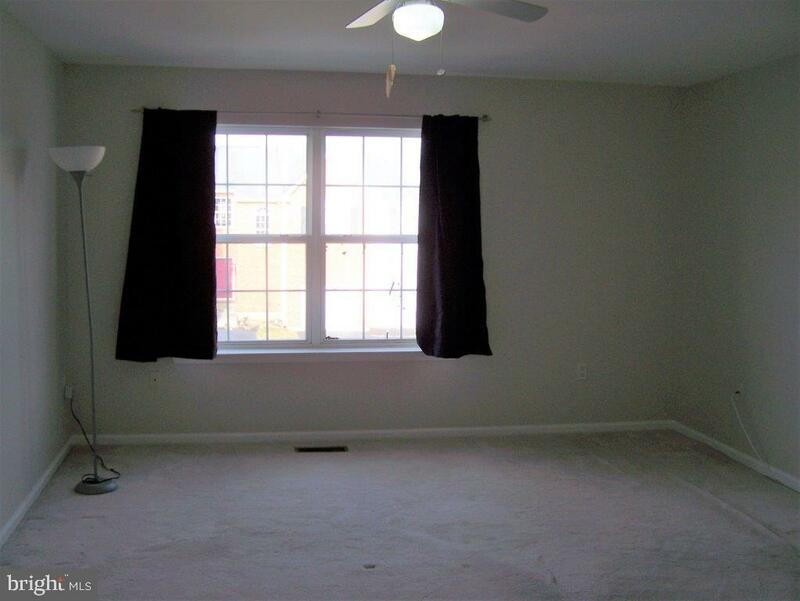 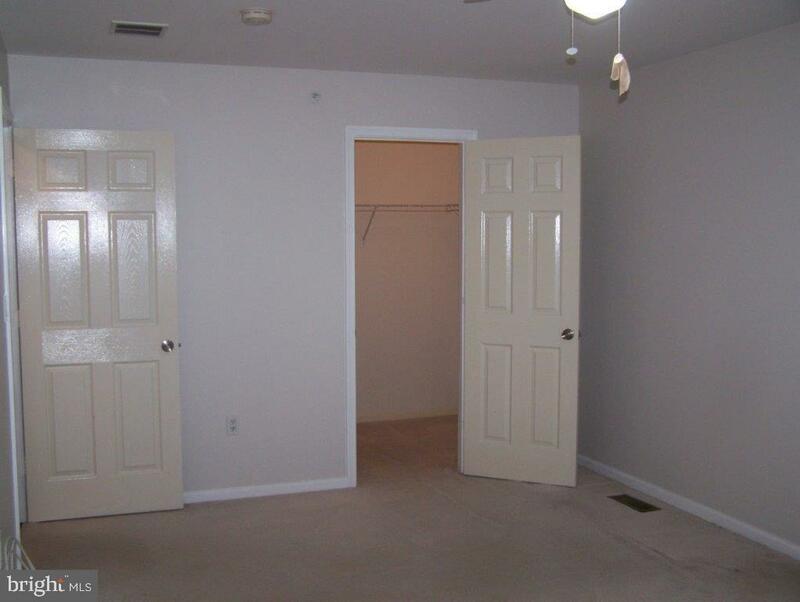 The second floor has a spacious master bedroom with walk-in closet and master bathroom complete with custom vanity. 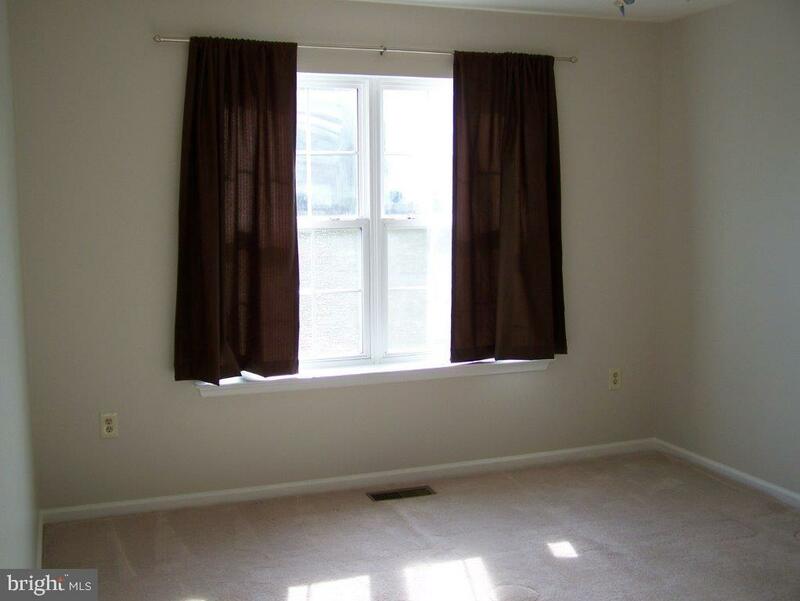 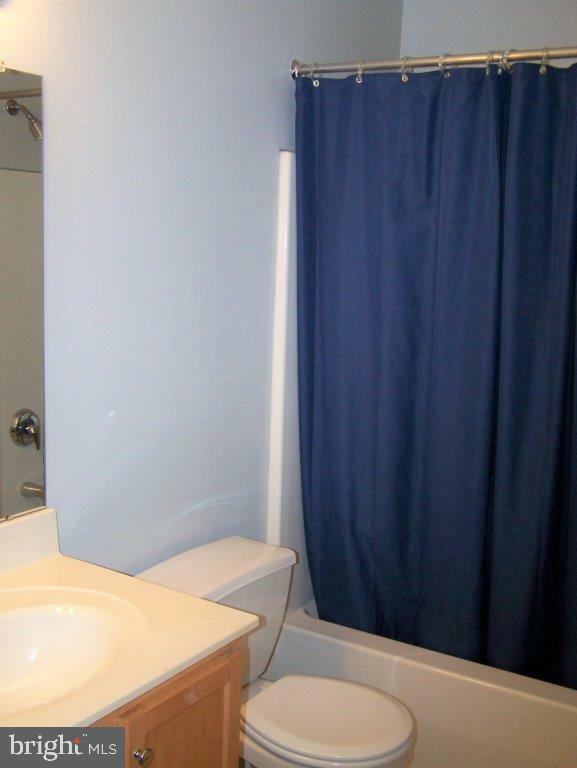 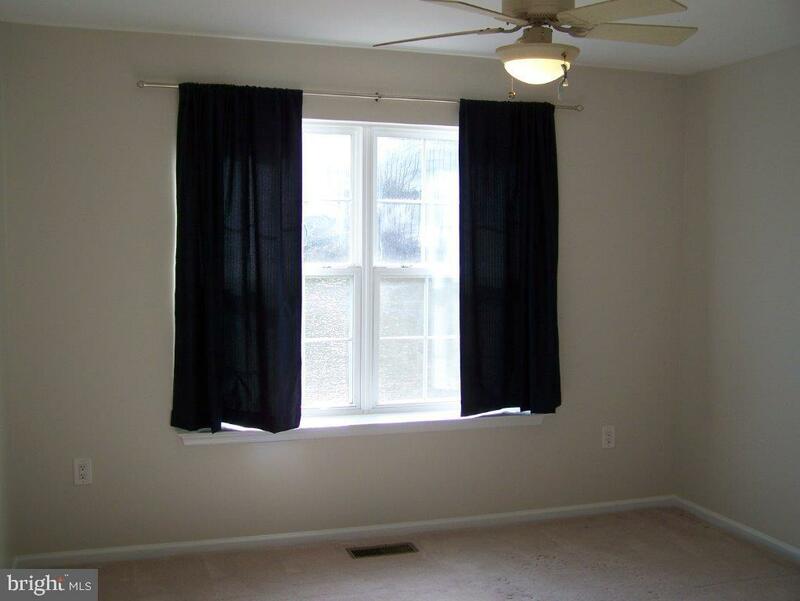 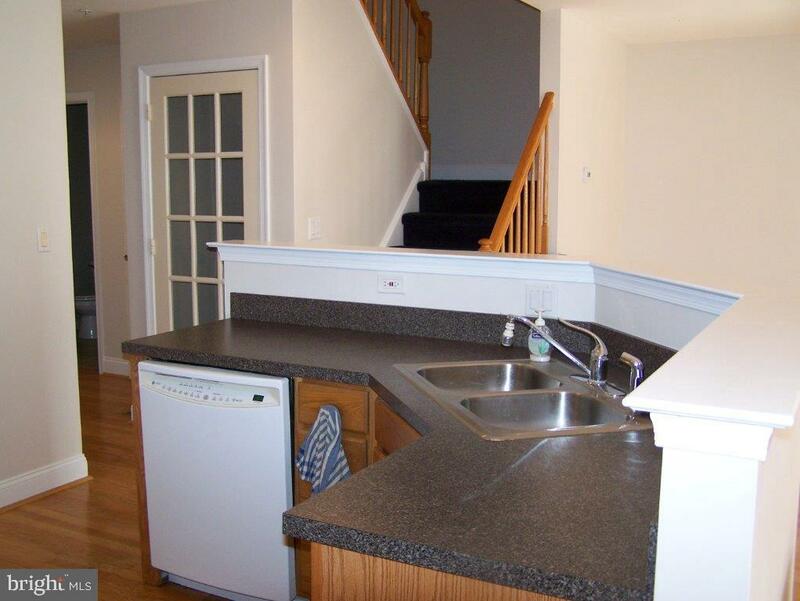 There are two other nice size bedrooms with a full hall bath, and the convenient 2nd floor laundry area. 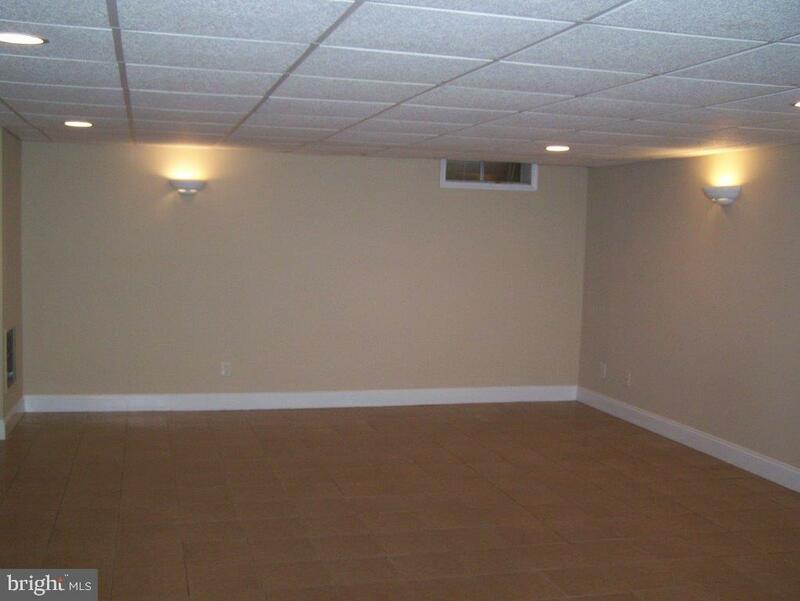 The finished lower level has tile flooring, wall sconce lighting, and adds an abundance of space for a family room, man/woman cave, and additional entertaining. 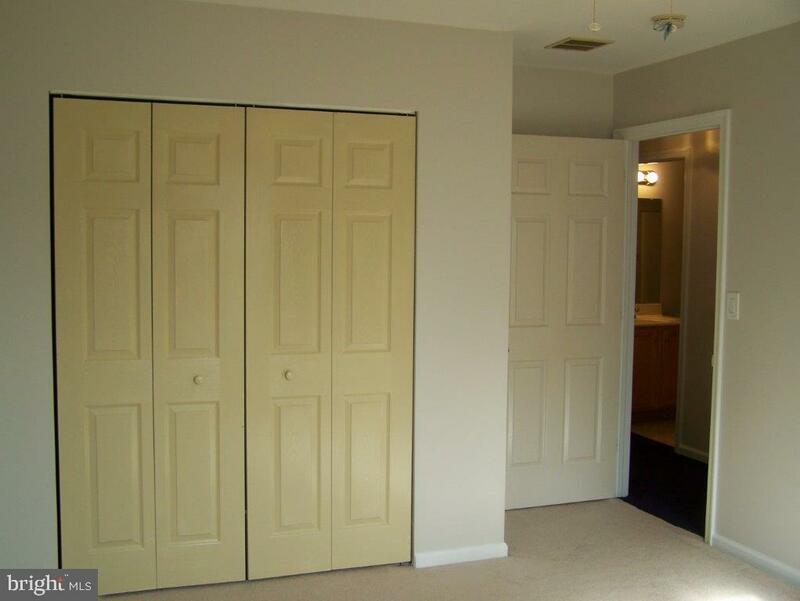 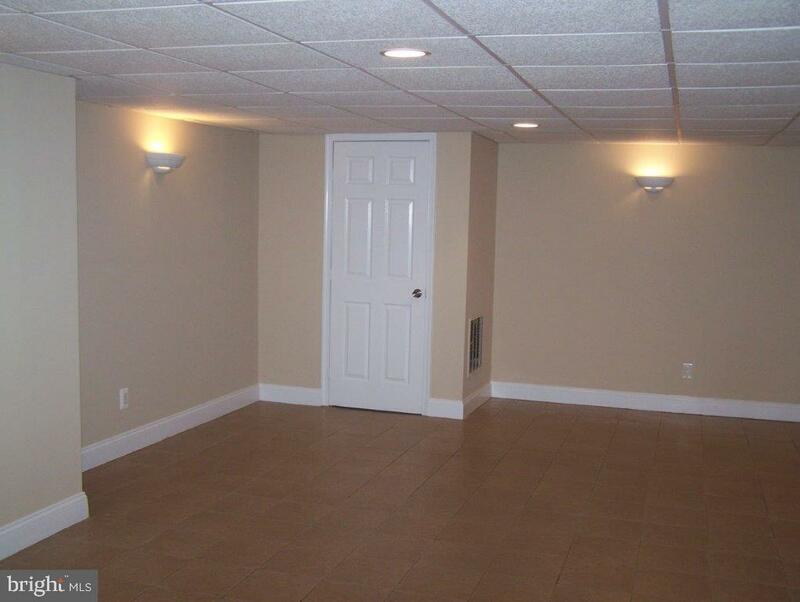 The lower level also has a separate storage room for all of your seasonal items. 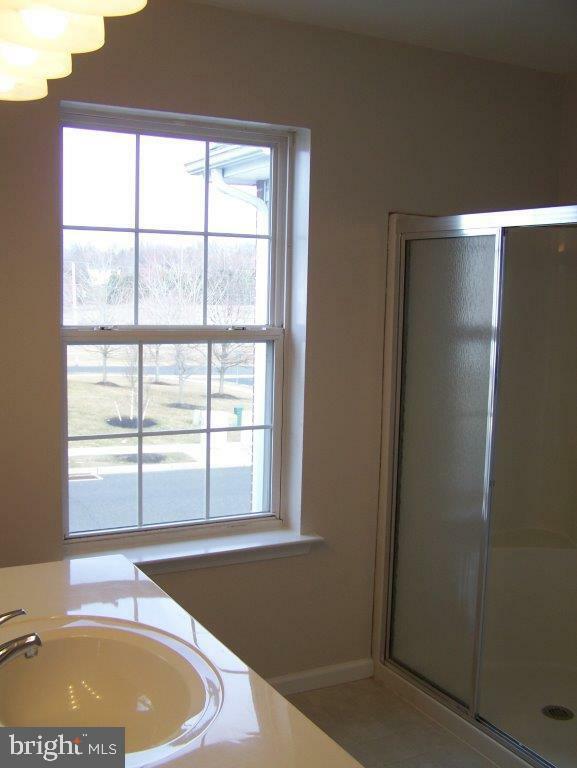 This home is equppied with a sprinkler system and was recently professionally painted. 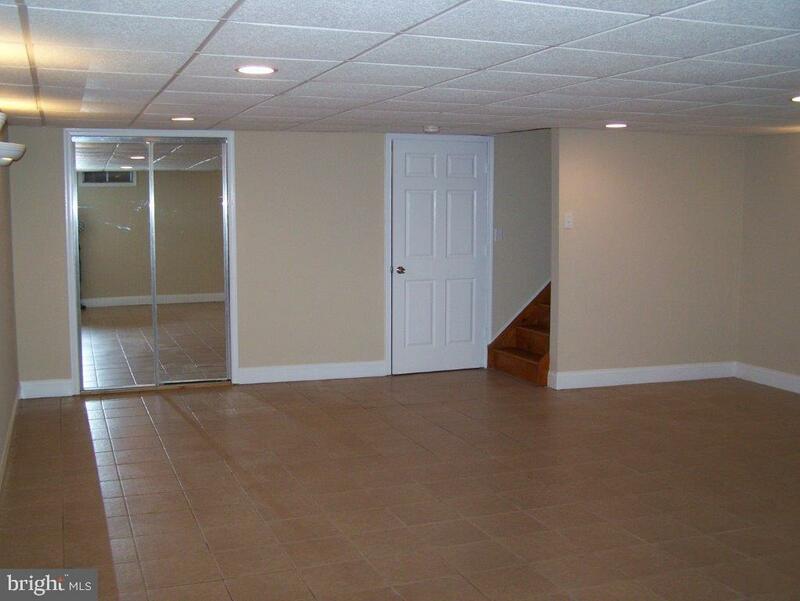 Attached garage with automatic opener and inside access along with efficient gas heat and central air compliment this home. 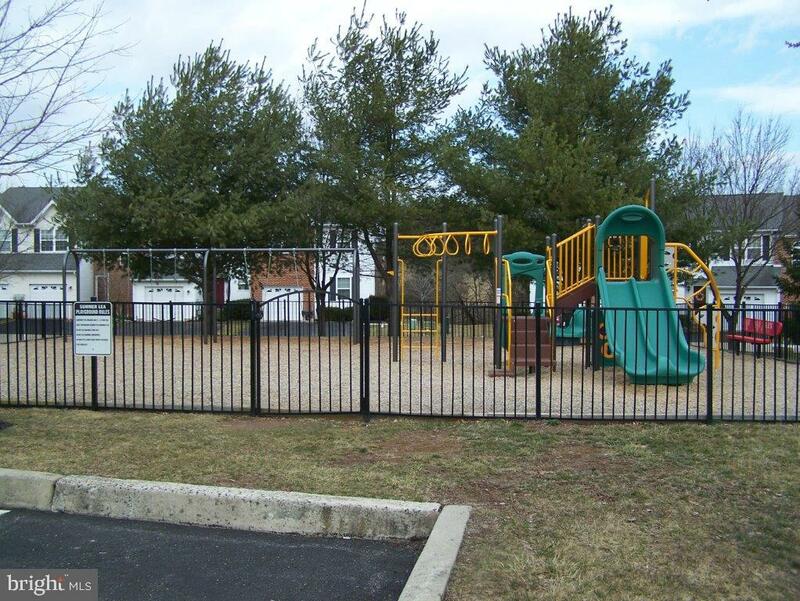 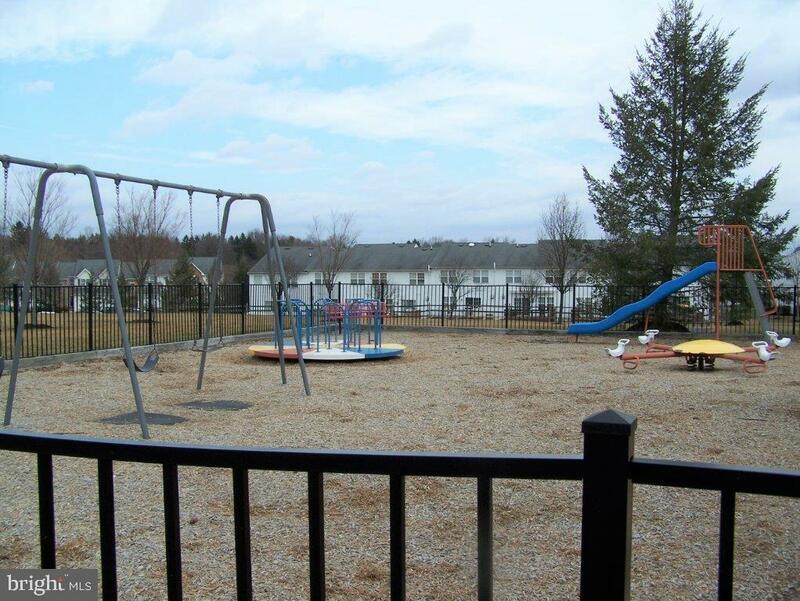 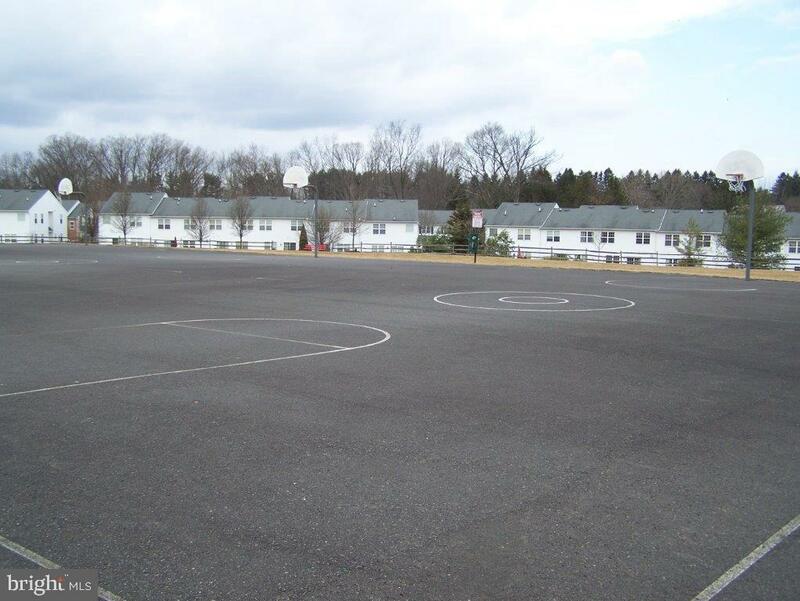 For the residents of the development there are kid's playgrounds, 3 basketball courts, and a paved walking trail. 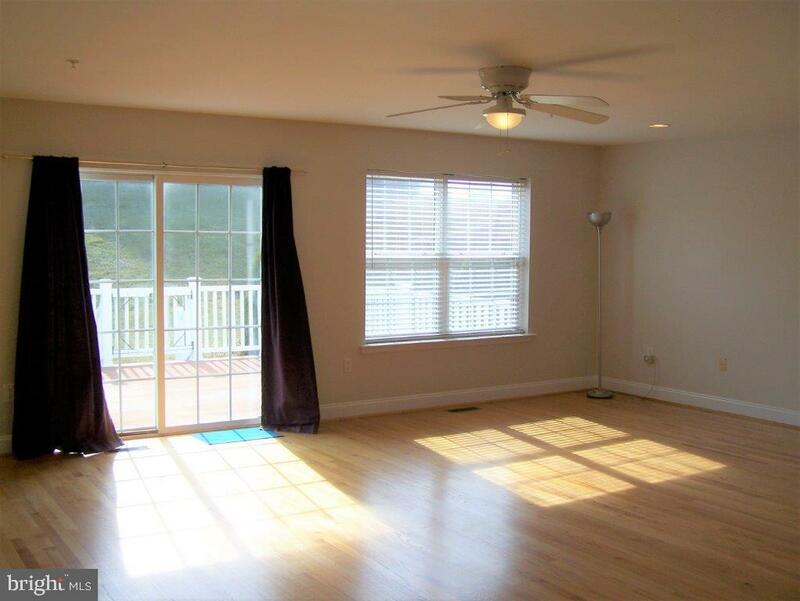 The home is nicely located to routes 309, 113, restaurants, and shopping. 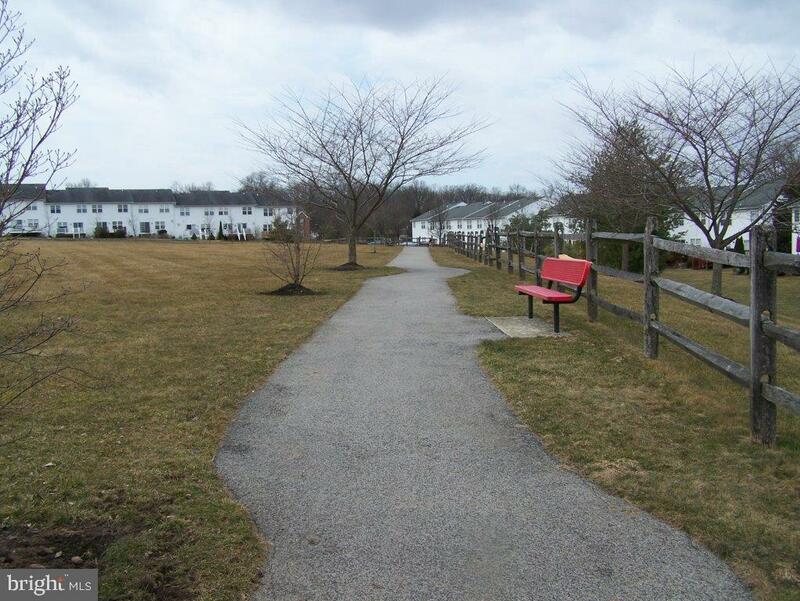 Current HOA fee of $87.00 per month includes Common Area Maintenance, Lawn Maintaince and Trash. 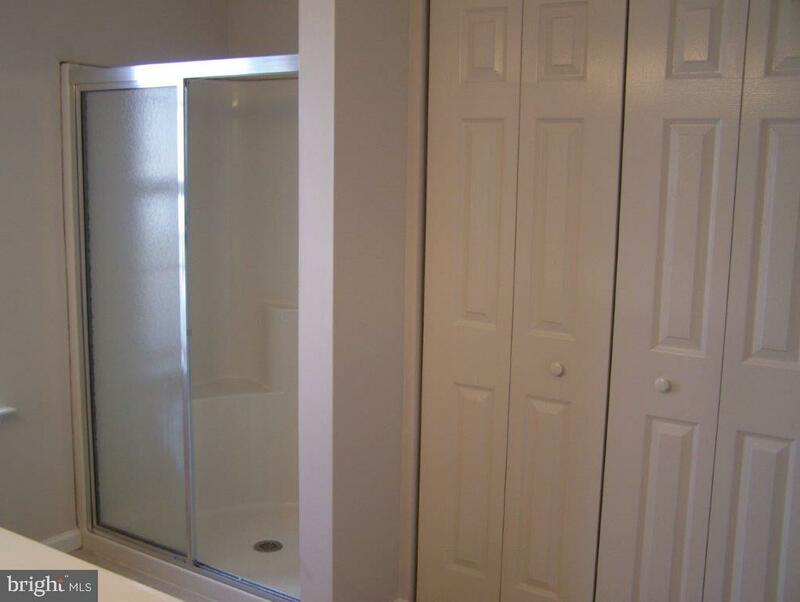 Don't miss out on this very nice home.